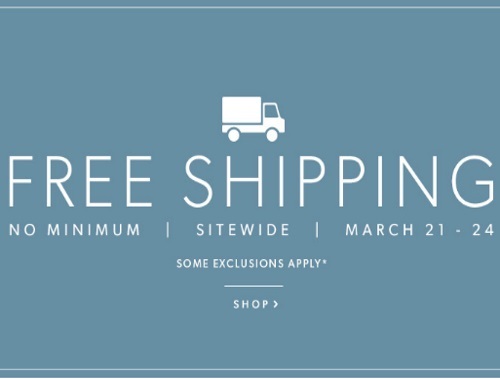 Chapters Indigo is offering Free Shipping sitewide right now! No minimum requirement to qualify for this promotion! Offer is valid March 21-24 2017.